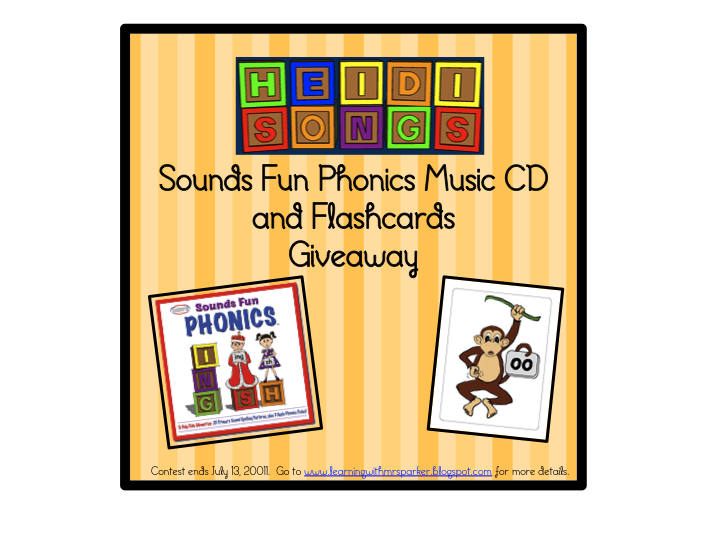 Finally in First: Heidi Songs Giveaway!! In honor of 500 followers, Mrs. Parker is giving away this awesome prize! 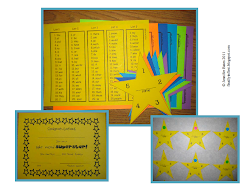 I use Heidi's sight word dvds and they are WONDERFUL! 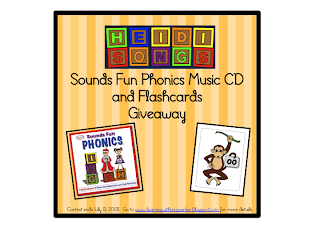 I don't have this phonics one and I'm crossing my fingers and toes I win!!! 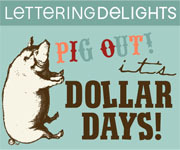 Head over and enter and GOOD LUCK!